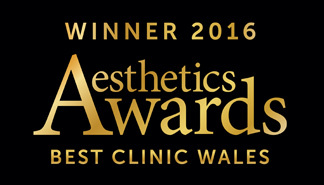 With more than 19 years and over 47,000 medical cosmetic procedures behind us, Cellite Clinic is the most experienced medical aesthetic clinic in Wales. The Cellite Clinic Cardiff offers aesthetic medical treatments of the highest standard, including liposuction in Cardiff and breast enlargement by fat transfer Cardiff, Wales, laser hair removal Cardiff, Wales; hair transplant and hair loss treatments Cardiff, Wales; chemical face peels Cardiff, Wales; dermal fillers and the latest treatments for lines and wrinkles. What makes Cellite Clinic different? The majority of people who come to us want to look themselves but better. Because of our experience and expertise, we can make the kind of skilled yet subtle improvements you are looking for. After all, what’s important is that people notice you look fantastic, not that you have had a helping hand. We will only recommend what we feel is necessary and will produce the optimum, most natural looking results. There’s no hard sell and all our medically-trained staff work under the direction of Dr Harryono Judodihardjo, Cellite’s medical director and one of Britain’s foremost medical aesthetic specialists. The majority of our customers repeat book and tell us they value the warm, personal and discreet service they receive from us. 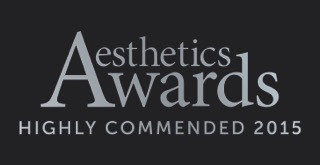 More importantly, they are impressed with the results – see for yourself from the before and after pictures on our treatment pages. 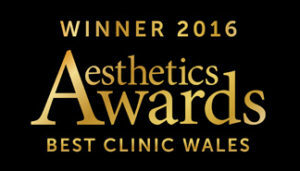 If you are considering a cosmetic procedure and would like professional, honest, discreet advice that you can trust, contact us first.